Kettering Garden Machinery (previously The Mower Repair Shop) was established in 1992 and specialises in sales, spares and repairs for lawnmowers and other garden machinery. We are a small, independent business and pride ourselves on the quality of service and level of personal attention we give to all of our customers. 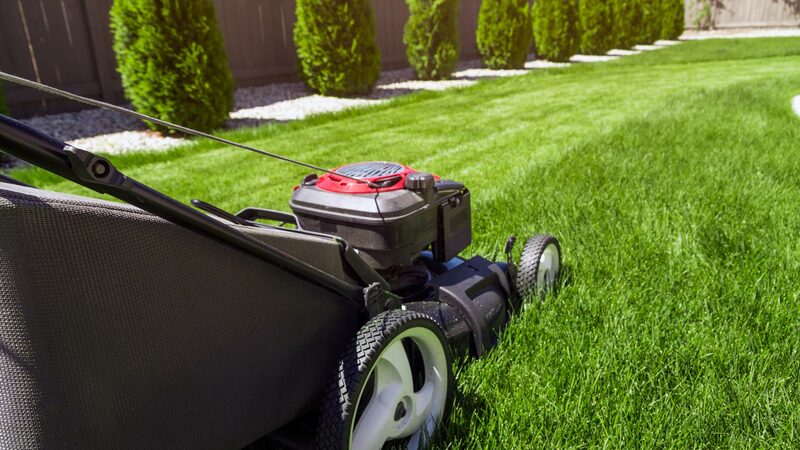 We stock and repair all of the leading brands including Hayter, Qualcast, Mountfield and Honda mowers. 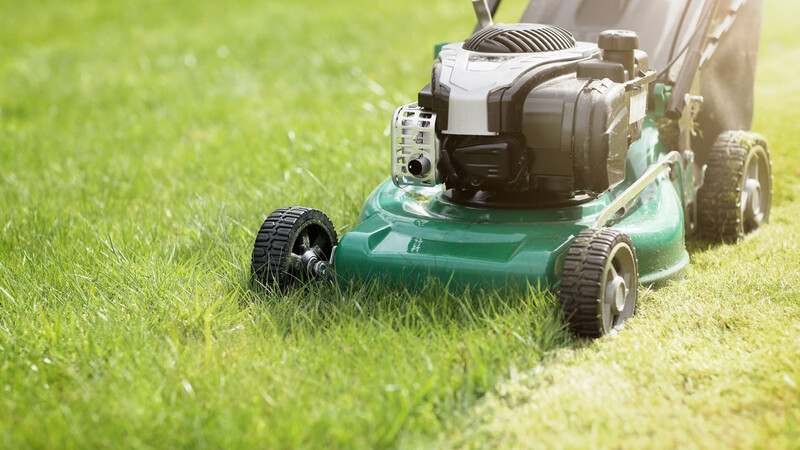 Whether you are looking to buy a new or second hand lawnmower, or a spare part for your existing machine, look no further than The Mower Repair Shop.